Enjoy acute images and sharp videos with this trendy webcam, compatible with the major instant messaging programs like MSN or Skype, as well as with all Windows versions available including Vista. 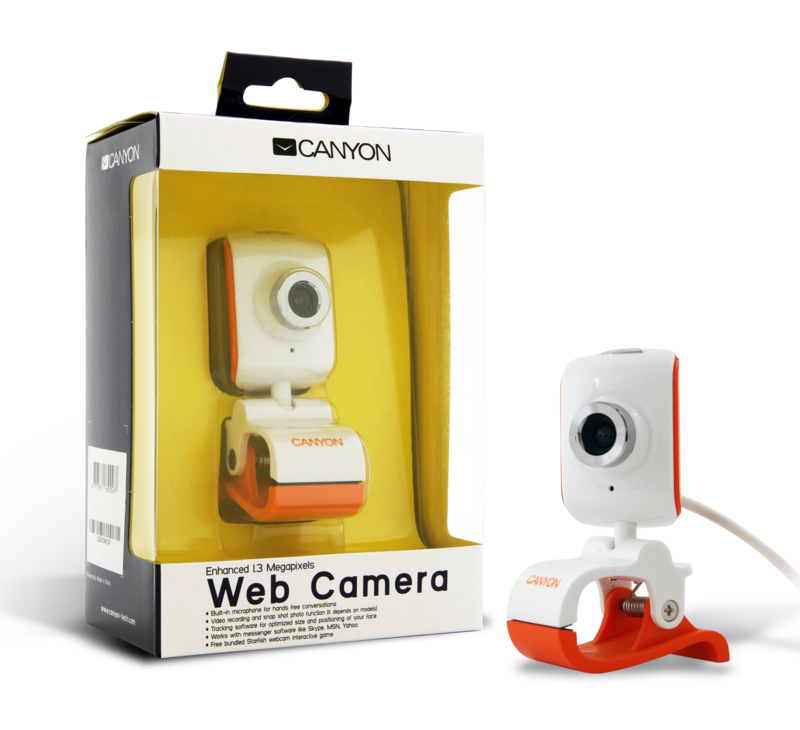 With its 1.3M Pixels, a view angle of 70 degrees, a snap shot button and double glass lens for improve clarity, this easy to use webcam provides you with great performance video calling. 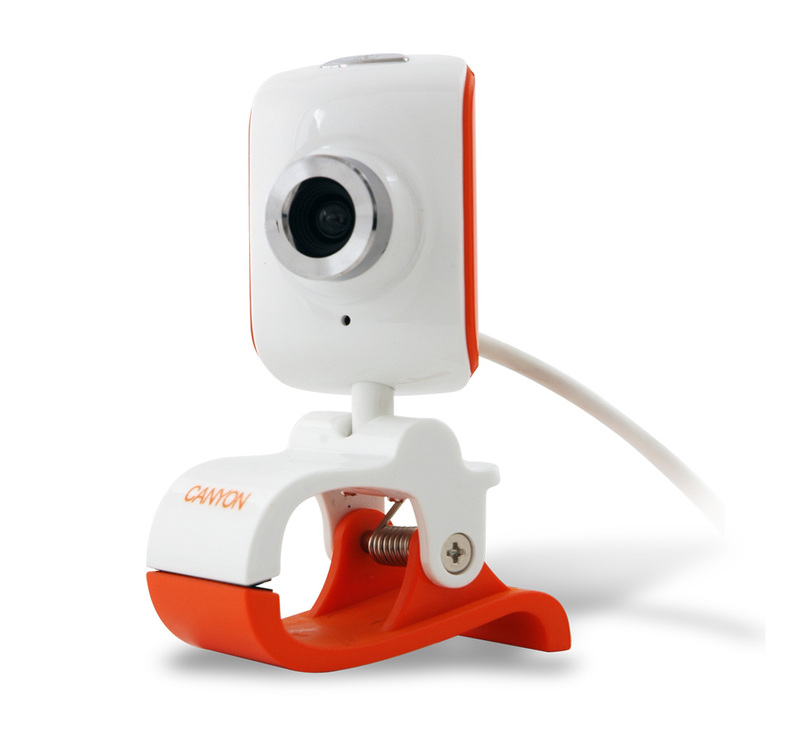 A convenient clip allows you to secure the webcam to flat panel monitors or simply folded on a surface.